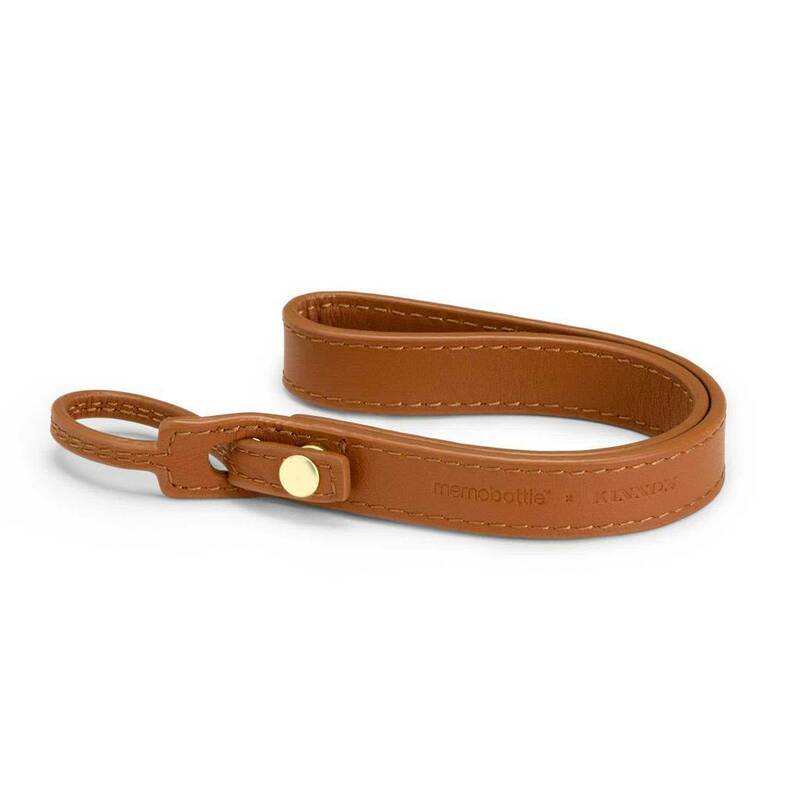 This genuine grain leather lanyard provides your memobottle™ with the freedom it deserves, allowing you to get on with your day, handsfree. The lanyard fits all memobottle™ sizes and is created from double layered leather with quality stitching and treated edges. 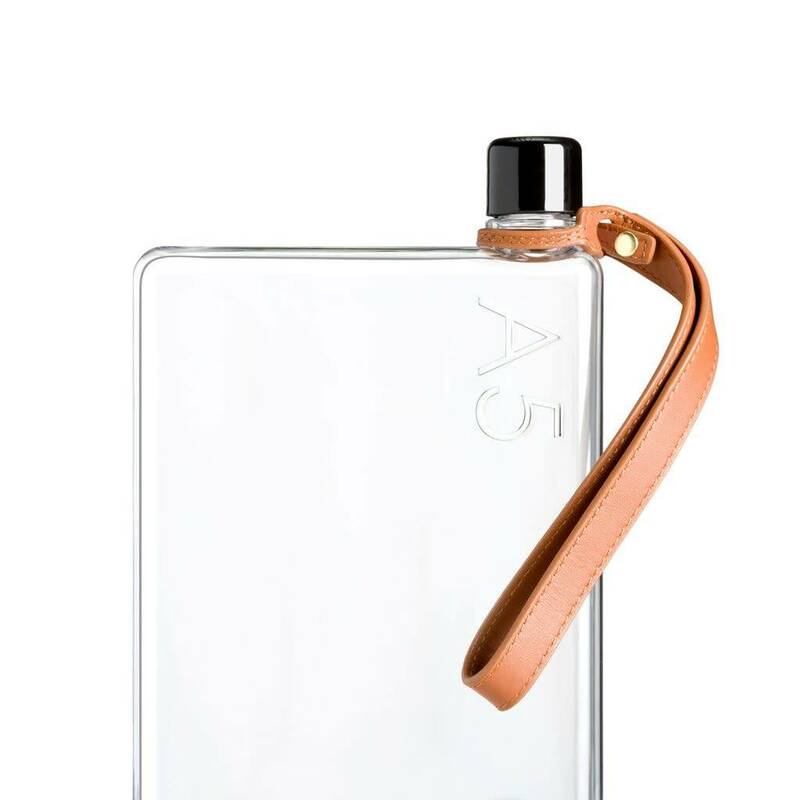 Memobottle's premium leather range has been designed in partnership with Australian-based luxury brand, Kinnon.